Linuxslaves.com - Finally, the newest stable release of everyone's favorite desktop Email client, Thunderbird 60 is available in Mozilla Team Stable PPA which currently publishes packages for Cosmic, Bionic, Xenial, and Trusty. This is the first stable release since the launch of Thunderbird 52 in early 2017. This version of Thunderbird is shipped new features, fixes, and changes that improve the user experience and make for a worthwhile upgrade. 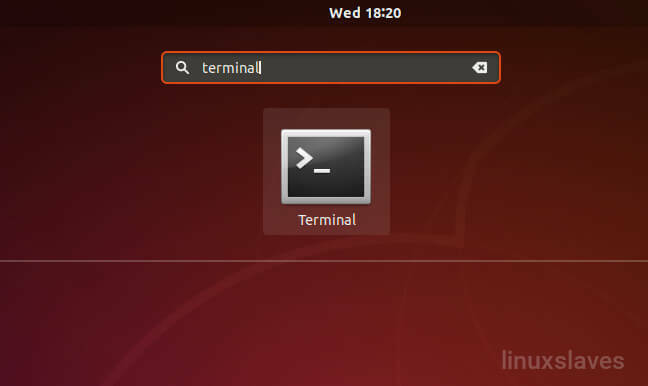 As mentioned earlier, you can install latest Thunderbird mail client in Ubuntu 18.10, 18.04, 16.04, 14.04, and derivatives system via its PPA repository. Step 1 - Open terminal via app launcher or simply press Ctrl+Alt+T. 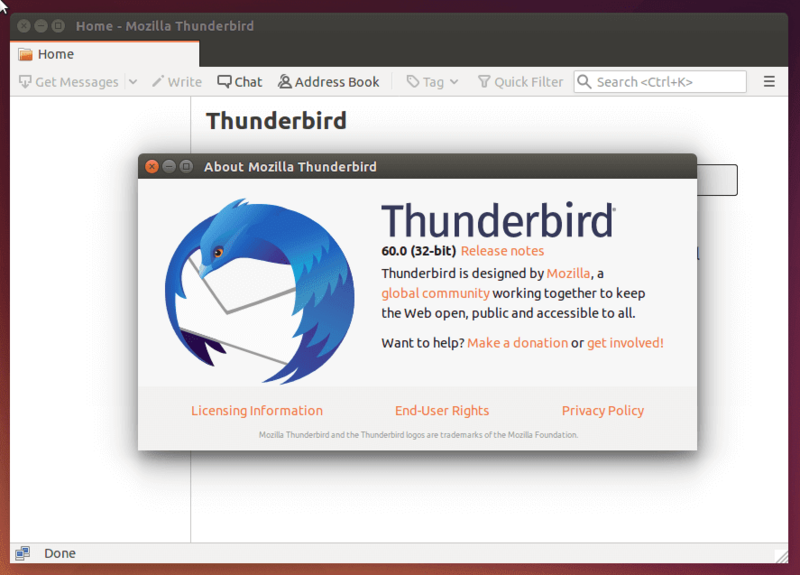 Enjoy the Mozilla Thunderbird, a free and open- source cross-platform email client. Thanks for reading!.